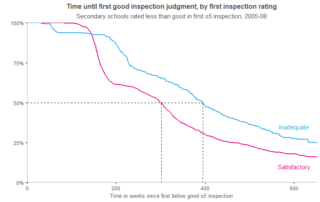 How long does it take secondary schools rated less than good to reach that standard? 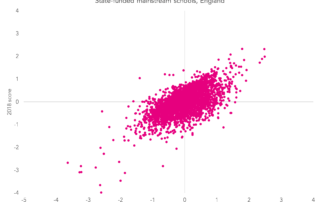 Long-term outcomes: Does school quality matter? 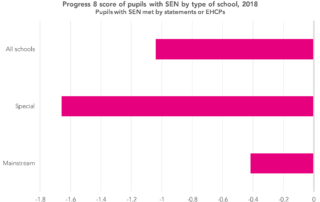 Looking at how the higher education, employment and earnings outcomes of pupils relate to measures of secondary school quality. 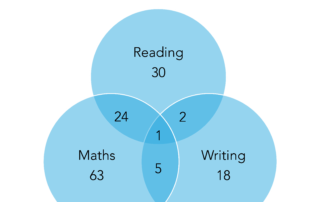 KS2 performance tables 2018: Why aren’t floor standards based on three-year averages? 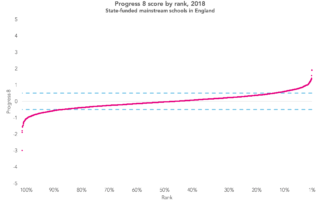 Analysis of the latest primary league tables. 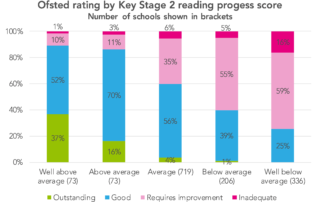 How do Ofsted ratings relate to Key Stage 2 progress scores? 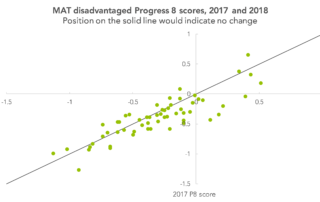 With a new inspection framework on the way, how closely tied to progress scores are Ofsted ratings currently?